This tour will lead participants into a tiny country rich in Romanesque and gothic architecture. 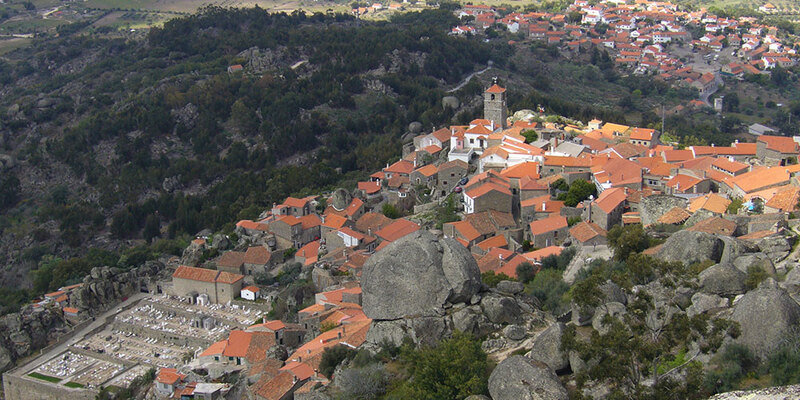 Charming villages and town with a variety of decorative tails. Full day excursion to the Portuguese 18th-century royal palace and its historical gardens located at Queluz, a version of Versailles tempered by a Baroque elegance and a more intimate scale. 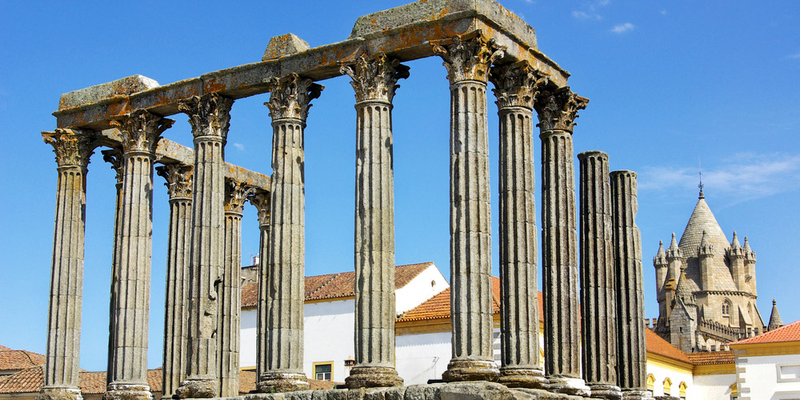 One of the most remarkable examples of the harmonious link between landscape and palatial architecture in Portugal. Continue to the beautifully situated town of Sintra, Capital of Romanticism – classified by UNESCO as a Cultural Landscape and World Heritage site in 1995. The Palacios’ Nacional with its curious oats-house-like conical towers and remarkable 16th- and 17th-century ceramic tiles. Morning excursion to the Jerónimos Monastery at Belem, an outstanding example of the exuberant Manueline style with fine carving and vaulting. Add to museums and art galleries of the highest level. 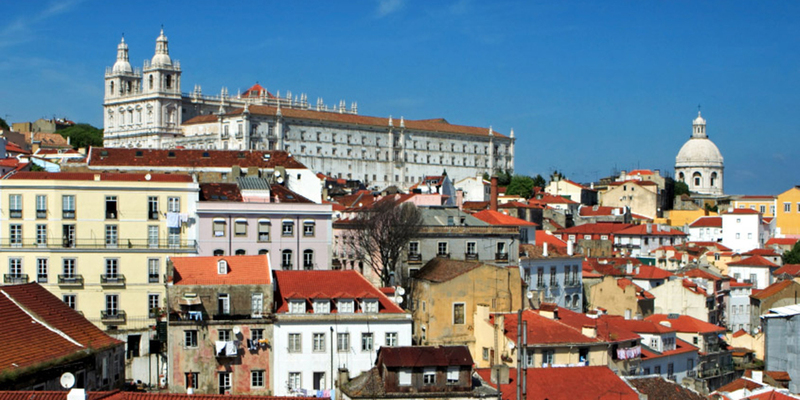 A walk walk along the stone-paved, narrow and often steep streets of Alfama neighborhood that rises high to east of centre, its castle synonymous with the fortunes of early Lisbon and with fine views of the Tagus river. 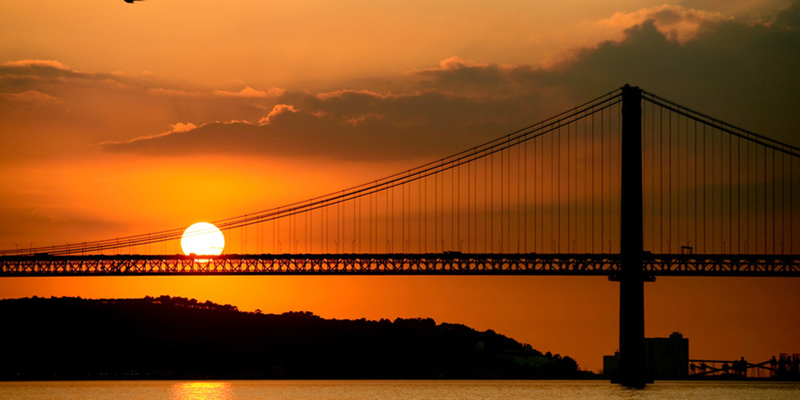 Lisbon itself remains one of the most romantic capitals of Europe, Morning panoramic city tour in Lisbon, avd de la liberdades, Plaza de Marques de Pombal, Restauradores, commerce square and Rossio. Back the centre of Lisbon, walk around the Barrio Alto, a now fashionable hub of theatres, boutiques, cafés and restaurants. Finish the day at the ceramic tiles museum, a splendid collection of one of Portugal’s great art forms with pieces dates back from the 15th century. Obido, a small medieval town, dominated by its castle with four gateways, cobbled and winding, narrow streets which was the preserve of Queens until 1833. 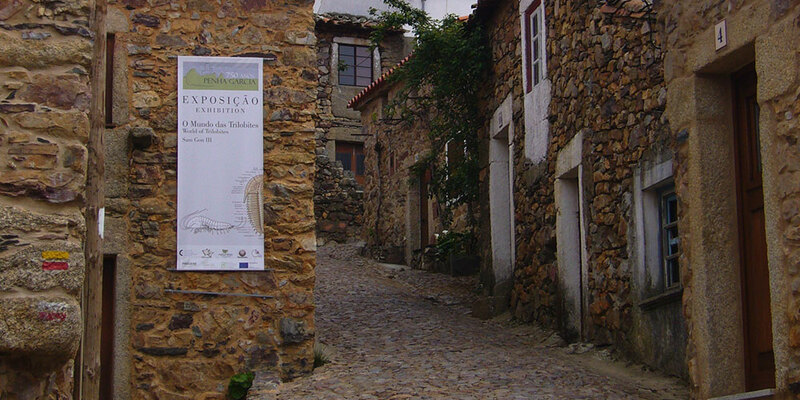 Continue to Nazaré, fishing village that has kept the traditions and which is dominated by a headland. In the afternoon head to visit of the monastery of Santa Maria da Vitoria, in Batalha: unfinished chapels, Monumental portal, cloister Royal finely chiseled in Golden stone, form a stunning set of beauty. Coimbra’s reputation outweighs its beauty though monuments are rich. Cross the River Mondego to the Old Town for the densely historic church of Santa Cruz with fine azulejos (decorative tiles), the Old University with 18th-century gilded library and the impressive Romanesque cathedral. On the way to Porto stop for a walk in Averio, called the Portuguese Venice. Walking tour of Porto, in a magnificent amphitheatre at the edge of the Douro, with its old quarters still intact, its churches and its multicolored houses. 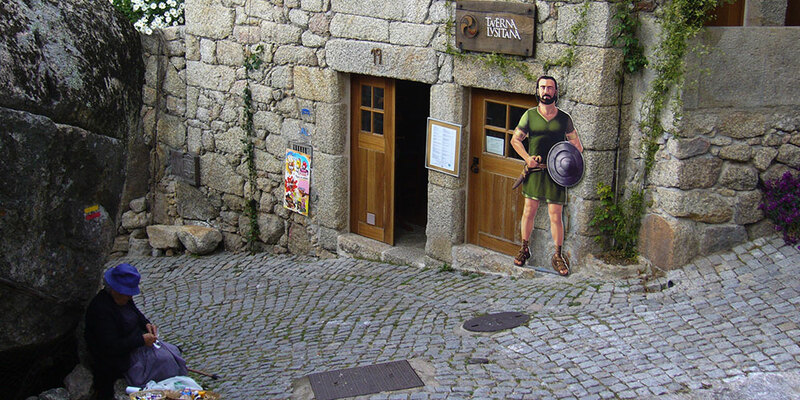 Surrounded by hills and historic capital of the Minho, Braga is often nicknamed ‘The Portuguese Rome’. The Roman Empire lived and the Italian Renaissance scored well influence of monuments. The town of Guimarães, who proudly wears the title of birthplace of the nation, has retained its prestigious past an air of old nobility. 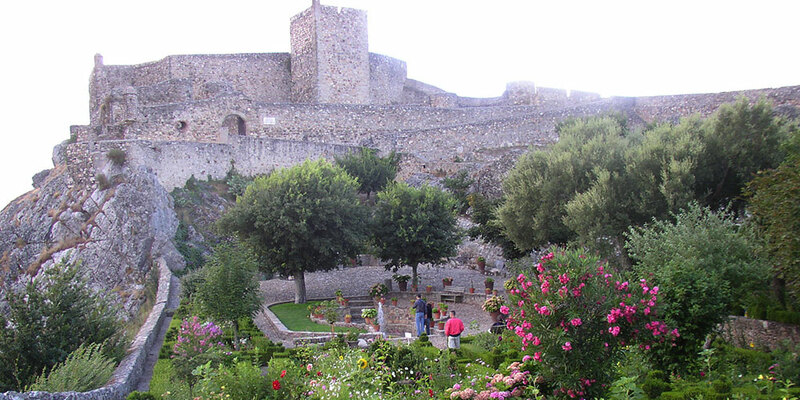 The castle of the 1st King of Portugal founded in the 10th century.